Innovate to Lead (i2L) is sponsored by the Department of Youth & Sports with support from Goldenmedia LLC and Discover Montserrat. The objective of the competition is to support the development of ventures from ideation to commercialization. Innovate to Lead (i2L) reflects the commitment of the Department of Youth & Sports and Goldenmedia, to support innovation and entrepreneurship for economic prosperity in Montserrat. 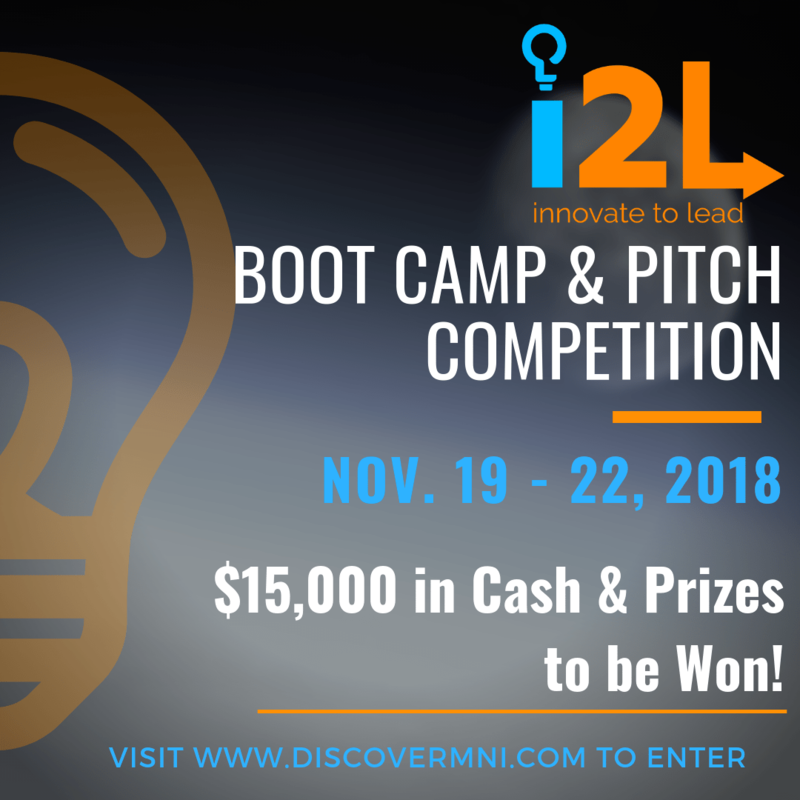 The i2L Pitch Competition (“Competition”) is an opportunity for entrepreneurs to win up to $15,000 in cash and support to help accelerate their business. The final live pitch will be held at Montserrat Cultural Centre starting at 5 pm. Finalists must be available to present their idea in person. If a finalist is unavailable during this time, they must send a representative to present the business idea and answer judges’ questions. Applicants in this category are driven changemakers, looking to advance social, environmental, or community economic goals via their revenue-generating business. Applicants in this category have a business idea that involves new technology product development or product improvement. This includes but is not limited to the novel creation, application or improvement of a technology-based business idea in the areas of advanced materials and manufacturing, robotics, engineering, life science, industrial internet of things, information & communications technology, etc. Applicants in this category are artists, designers, creators and cultural entrepreneurs. This category is for those who create new cultural products, firms and markets that create new economic and cultural value. Winners will be chosen by a panel of 3-4 judges from all eligible submissions of the Competition. All decisions made by the panel of judges are final. The odds of winning the Competition depend on the total number of eligible entries received. Link to a pitch video (optional) – Gain an additional 10 points on your application score by adding a 60sec video telling us about your idea or business. 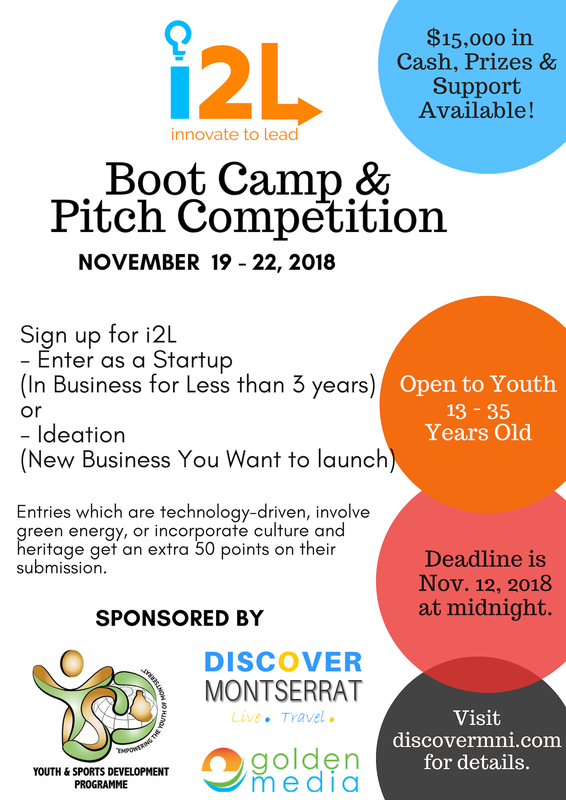 Email your Pitch Deck and Introductory Cover Letter to i2L@trulycaribbean.net by Monday, November 12, 2018 at Midnight. 7:45 PM – Competition Order/Group Selected. 7PM – Announcement of Finalists.